The Maastricht University Executive Board has adopted the unanimous recommendation by the LMS steering committee to provisionally award the LMS contract to Instructure (Canvas platform). Currently we are in the standstill period, in which other vendors can lodge an objection to this decision. After this 20-day suspension, and provided no objections will be made, a Proof of Concept will be conducted with the Canvas platform to verify all claims made by Instructure during the tender process. 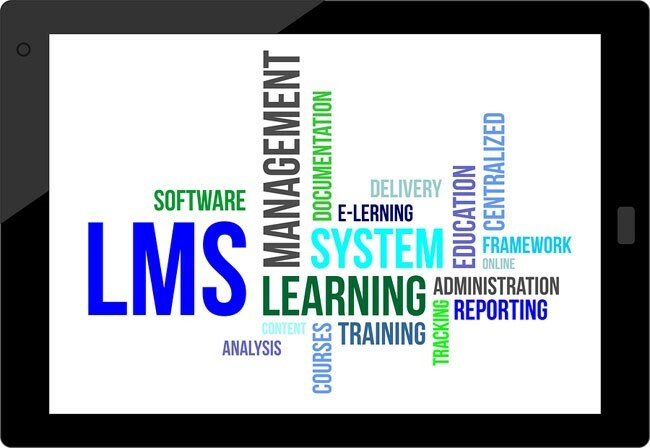 If all goes well, the LMS contract will be signed in May, the LMS migration project starts in September 2019, and the new Canvas platform will be operational UM wide in summer 2020. Please contact the EleUM support team if you have any questions concerning this tender process. You have successfully subscribed. Watch your mailbox for a confirmation.